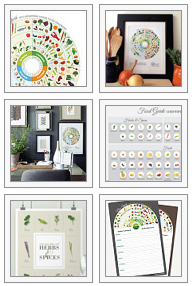 ← Food Network loves our Seasonal Grocery & Menu Notepads! It’s funny how some things you create become a part of the world in ways you would have never imaged. Googling billboard designs the other day, I stumbled across a picture of my own billboard design. This actually has happened to me only once before but this particular image was jaw dropping. The image above, taken by Jay Janner/Austin American-Statesman, came from a blog post written about the aftermath of the Texas explosion, at the West Fertilizer Company on April 17, 2013, killing 15 people and destroying several homes in the area. The picture above was taken in June and it’s a billboard I designed for the Grand Prairie Premium Outlets. 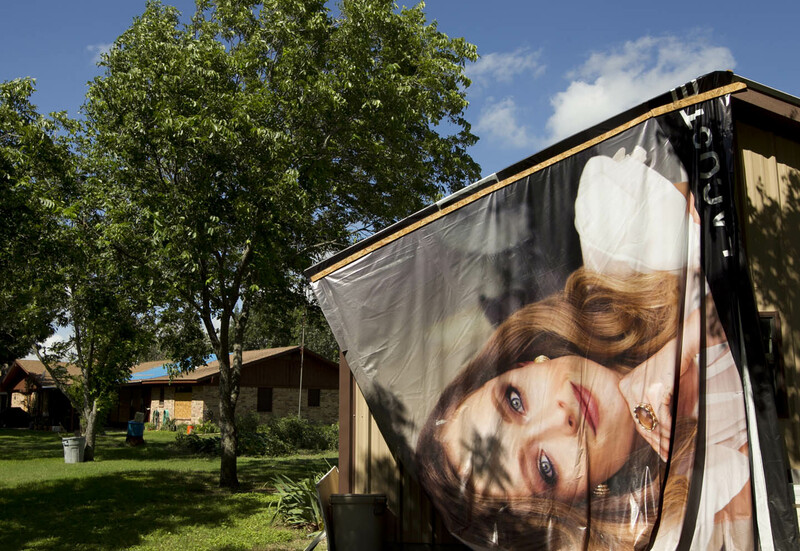 It’s being used as a makeshift tarp on a roof for shed on Jane Lane in West, Texas. I am not sure how it got there but I’m pretty pleased it got repurposed in a way that is helpful to people in need. It’s a familiar feeling, similar to the design work I did for Brooklyn’s Hurricane Sandy Relief, just unintentional and ironic. It would have looked similar to this billboard pictured below. 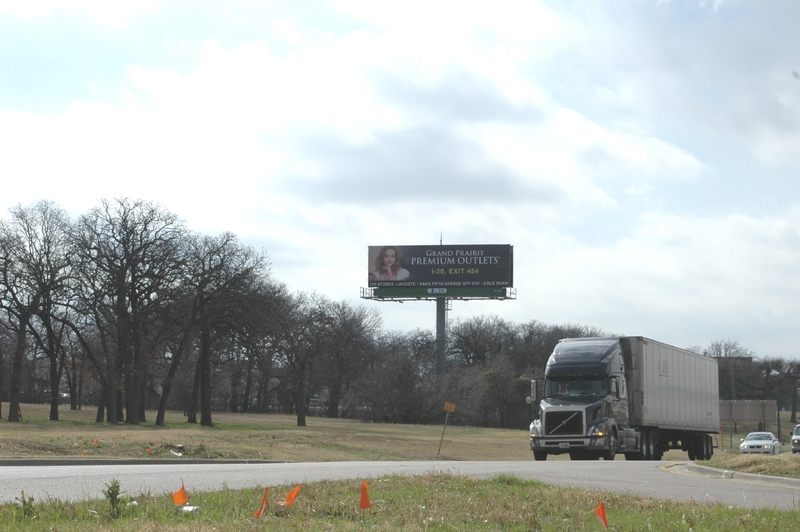 This entry was posted in Advertising, Before and After and tagged apart of the world, billboard, create, designs, Grand Prairie, Premium Outlets, Texas, West. Bookmark the permalink.